Let's be honest... You want to learn about Bitcoin, Cryptocurrency, and Blockchain. But, you just don't have all day to sit around and do research. 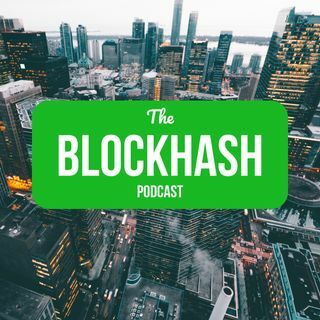 This short, sweet, and to-the-point podcast is all about the exciting world of Blockchain technology. Learn about what is happening in the blockchain community and how you can get involved in this exciting new industry. I'm a neuroscience graduate, division III athlete, author of "The Satoshi Sequence", cryptocurrency ... See More miner, investor and business owner.